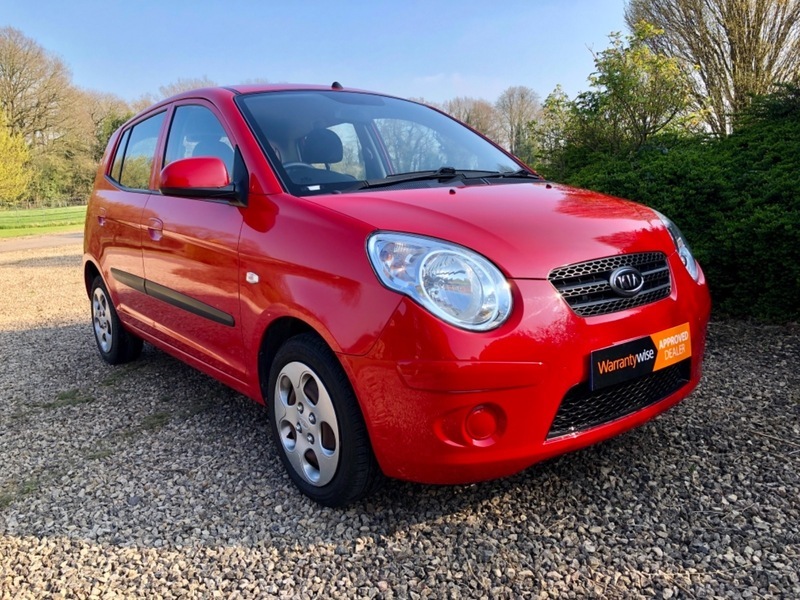 Ted Austin Ltd present this stunning KIA Picanto 1.1 Strike. It has full KIA service history, low mileage and has just been MOT'd and serviced. As with all our cars it comes with 6 months warranty, 12 months AA breakdown cover and the rigorous Ted Austin 88 point check as standard. It has two keys, is HPI clear and benefits from CD player and air conditioning. It has only had one lady owner from new and has been looked after incredibly well.